Phase 1 Is Already Sold Out! 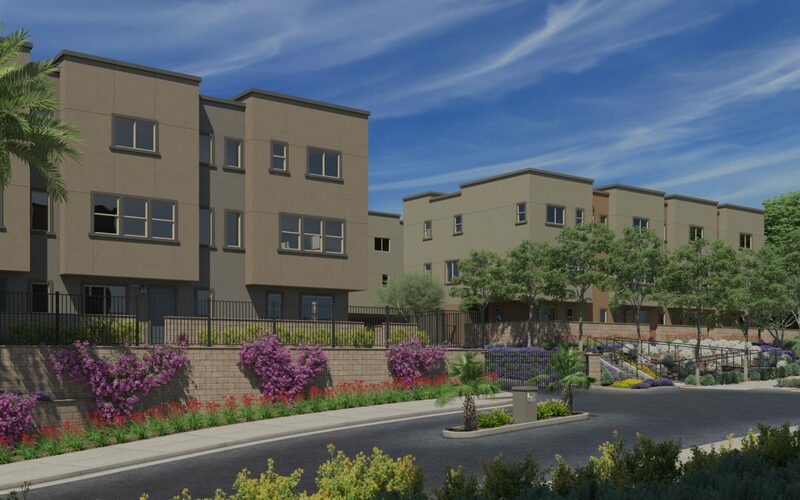 If you missed Tovara, one more chance is headed your way with Tovara West! Our first homes there have been released for sale and they’re selling fast! Watch for more details and Register on our website and we’ll keep you posted with updates.